Lutheran Chaplaincy Outreach – Lutheran Chaplaincy Outreach mission is to compassionately share the Good News of God's healing love and grace through providing an Eveangelical Lutheran Churh in America (ELCA) Chaplain at the University of Iowa Hospitals and Clinics (UIHC). Lutheran Chaplaincy Outreach mission is to compassionately share the Good News of God's healing love and grace through providing an Eveangelical Lutheran Churh in America (ELCA) Chaplain at the University of Iowa Hospitals and Clinics (UIHC). Lutheran Chaplaincy Outreach provides spiritual care and is a great comfort while in the hospital. Lutheran Chaplaincy Outreach (LCO), a not-for-profit organization, was organized in 2005 to provide pastoral care to Evangelical Lutheran Church in America (ELCA) patients and their families at the University of Iowa Hospitals and Clinics (UIHC). Thirty to eighty-five identified Lutherans are hospitalized daily at UIHC. The University Clinics provides office space, staff support, telephone service, and parking for the chaplains but NOT full-time salaries. 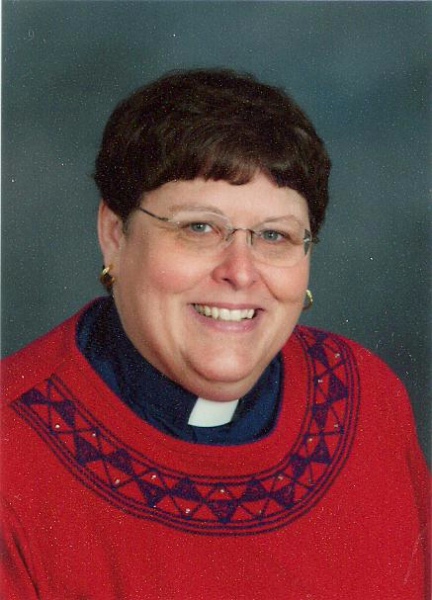 Lutheran Chaplaincy Outreach (LCO) provides funding for Pastor Cindy Breed to serve as the ELCA chaplain at University of Hospitals and Clinics in Iowa City, Iowa. She has been a chaplain there since 1997. Chaplain Cindy is a dedicated and compassionate Lutheran pastor who knows the procedures at UIHC and provides comfort, reassurance, and hope to patients and families there.